Gladiator heels are sandals with higher straps or ankle straps. They are in various styles. They could be different colors, amazing print or studded. They are created by thousands of ideas. Gladiator shoes may not be worn by gladiators in the old time, but gladiator shoes become trendy for the season. Though they come from ancient Greek, they are loved by people today, of course, including the celebrities. These shoes are worn because they were comfortable, flexible, durable and provide great support over traditional shoes. Who would have thought that attire for a warrior later set the newest, most popular trend? The characteristics sought after in a gladiator are that they be bold and extremely aggressive, the same as the trend they are now inspiring. Let me share with you a latest online shop discovery I found that sells amazing gladiator shoes. Funny she jill(FSJ) is a shoe brand, synchronized with the international fashion, taking super fashion design as well as an attractive price. FSJ means extremely “ Innovation “ or " Adventurous ", which symbolizes the modern women's life characteristics of pursuit for fashion and vitality. 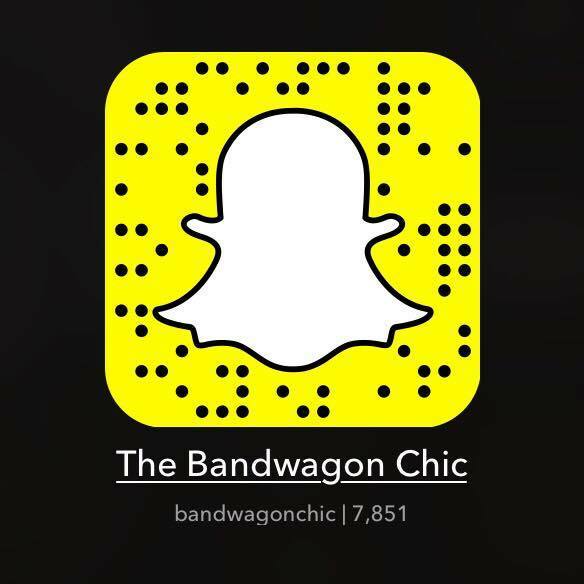 They aim to help women realize their dream of fashion and pursuit of quality. Launched in 1998, FSJ provides a complete assortment of FSJ merchandise to clients internationally. FSJ insists on the quality and upholds the excellent high standard of crafts. Black shoes are suitable for work, date, a gift for mother, girlfriend. Check out their black gladiator heels collection. The color gold is a cousin to the color yellow and the color brown and is also associated with illumination, love, compassion, courage, passion, magic, and wisdom. Gold is a precious metal that is associated with wealth, grandeur, and prosperity, as well as sparkle, glitz, and glamour. 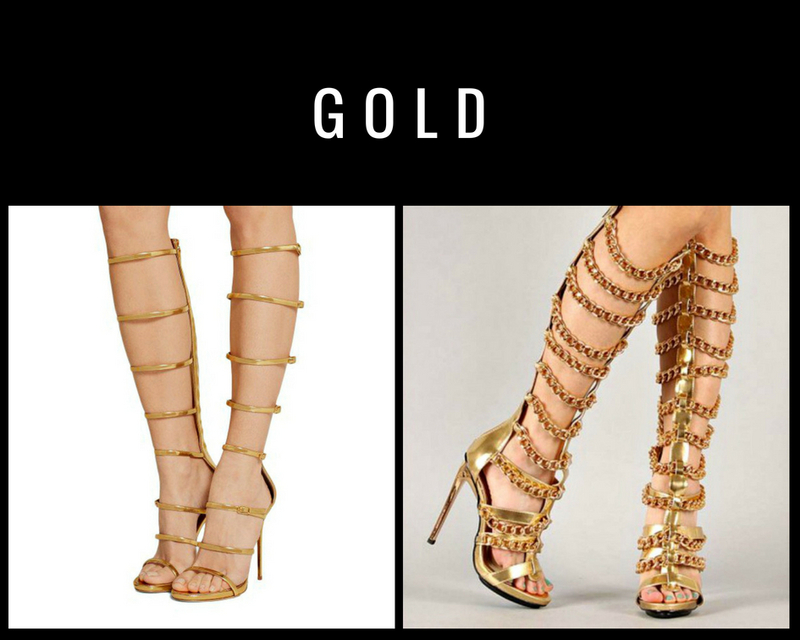 Check out their gold gladiator heels collection. Gladiator sandals are just one of those symbols reminding us that values depicted by gladiators such as courage and strength never goes out of style. As a symbol to let us not forget the rich and vivid history of the Romans, Gladiator shoes or sandals define strength and power which will never go out of style and fashion.